Today was our first trip of the college basketball season to see Hofstra play. The game was close until about 3 and a half minutes to go when the Pride pulled ahead with a 9-0 run. 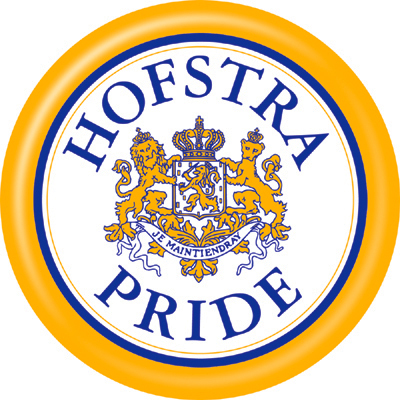 Senior guard Charles Jenkins (Queens, N.Y.) had 19 of his 26 points in the second half while Sophomore forward David Imes (Brooklyn, N.Y.) added a double-double with 11 points and 10 rebounds for Hofstra. For $10/ticket how can we go wrong.